After years of trying out different products of all price ranges in a desperate attempt to clear up my oily, acne prone skin i’ve definitely learnt a lot. Two ingredients which really work for me are charcoal and tea tree, which can conveniently be found in extremely affordable brands, meaning having great skin doesn’t have to break the bank. I’ve raved about the Biore deep pore charcoal cleanser in the past and i’m still loving it and using it twice a day. For toner I’ve been using the Boot’s tea tree and witch hazel cleansing and toning lotion to help remove any excess makeup and grime left over after washing my face. 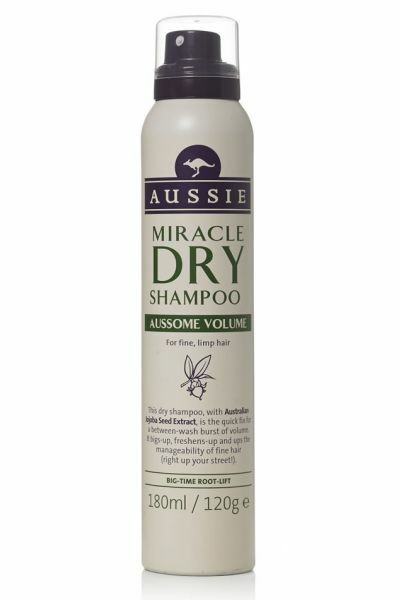 It leaves my skin feeling balanced and looking clear and matte and is a total bargain at £3.59 for a 150ml bottle. The Boot’s tea tree and witch hazel jelly moisturiser is my favourite at the moment, its light and leaves my skin feeling hydrated and healthy. 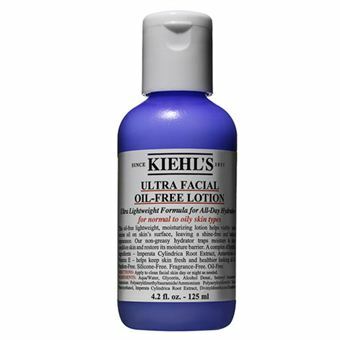 The only problem is that it doesn’t contain any SPF so I tend to wear a separate sun cream throughout the day to protect my skin. It retails at £4.59 for a 50ml bottle. 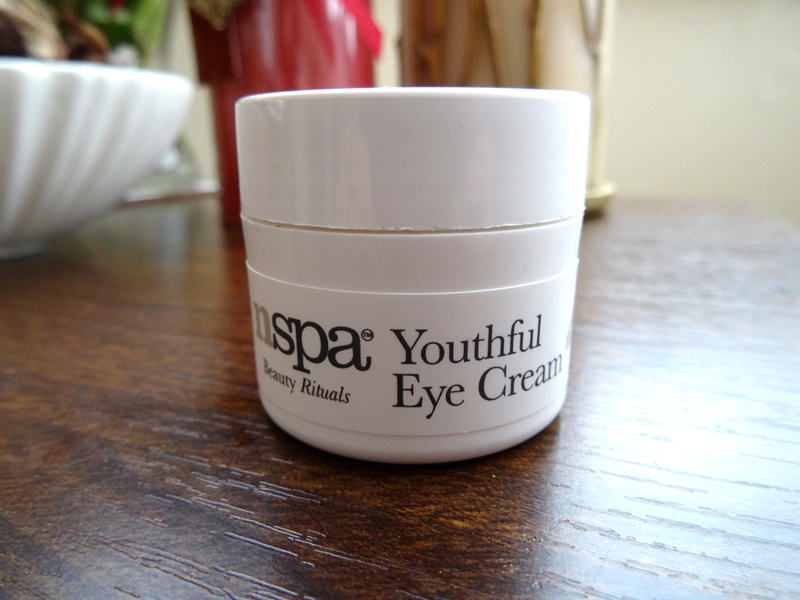 I can’t stress how important it is to protect your skin with a cream containing SPF every day, not only does it protect you from the suns harmful rays it also keeps your skin looking younger for longer – a no brainer really! I haven’t found a facial sunscreen up to now that i love as much as the Neutrogena ultra sheer dry touch one so if anyone has any suggestions for a cheaper alternative that isn’t too heavy let me know! I got my current bottle for £10 from Amazon as it isn’t sold in the UK. Lately i’ve been really enjoying using the Superdrug vitamin e hydrating cream as it’s thick but not too heavy for day use and my concealer applies perfectly on top of it. It retails at only £2.99 which is amazing as one little 15ml tube lasts me a good 6 months. I bought this Jason ‘apricot scrubble’ from feel unique around February time as it was on sale but wasn’t really expecting much from it. Since then i’ve used it twice a week religiously to keep my skin soft and banish any pesky dry patches, it’s gentle enough for my sensitive skin whilst still being extremely effective. It retails at £5.49. 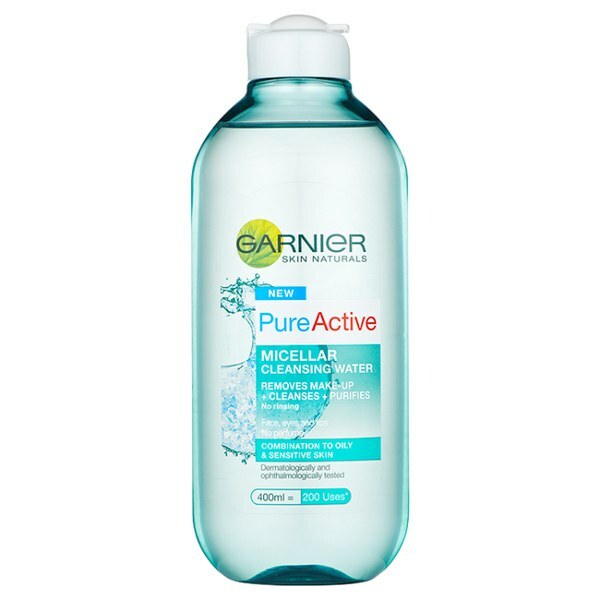 The Garnier pure cleansing micellar water removes all traces of makeup and doesn’t require any rinsing afterwards – perfect for when you can’t be bothered to carry out your whole skincare routine. It retails at around £5 but is on sale quite often. What’s your skincare routine? Have any of you tried these products? 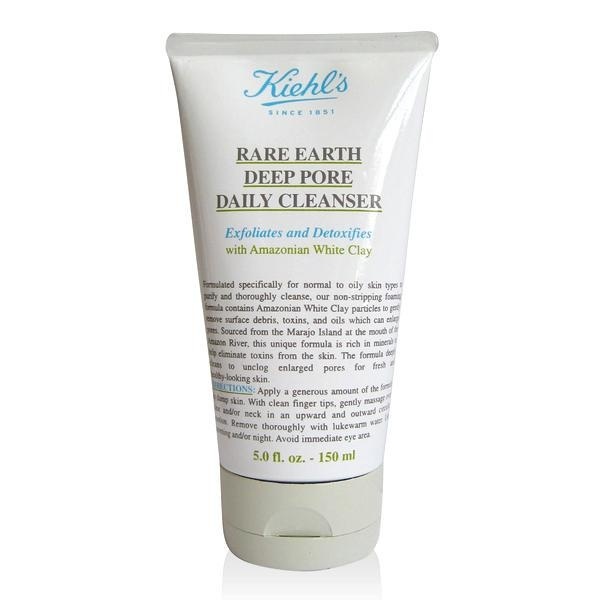 I’ve been having a lot of problems with my skin over the past couple of months and decided that my trusty Kiehls deep pore daily cleanser just wasn’t cutting it anymore. I decided to try out something new and found that this Biore cleanser was on offer in Boots. 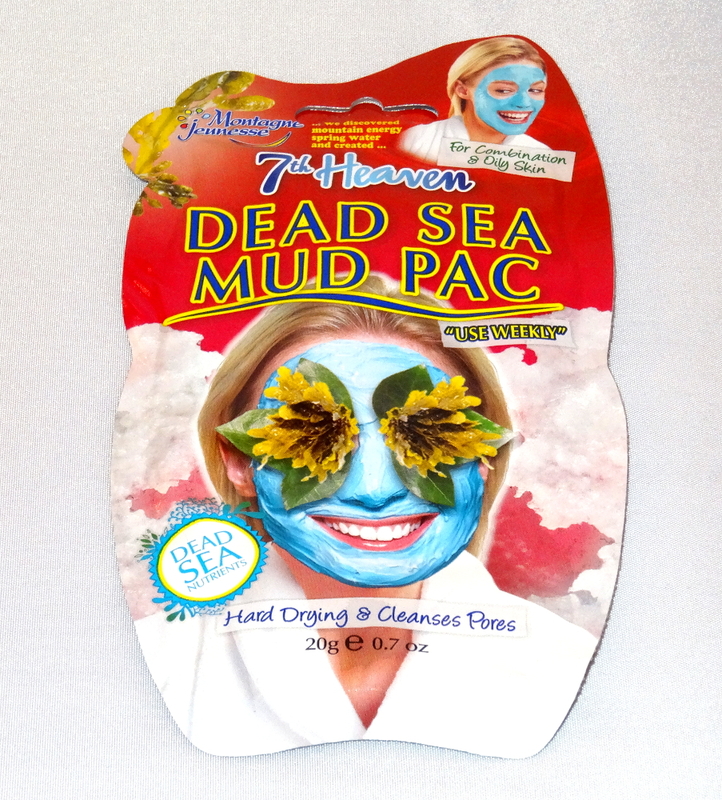 It claimed to ‘draw out dirt & impurities, purifying pores to leave your face deeply cleansed and your skin tingly-smooth’, which sounded perfect for my oily, spot prone complexion. After using it for two weeks my skin is noticeably clearer, smoother and looks a lot healthier overall. It only retails at £4.99 too which is an absolute bargain for such an amazing product. I will definitely be repurchasing it. I absolutely love trying out new makeup and skincare products and have my eye on a few that I’m hoping to try out this spring so I thought I’d share them with you. 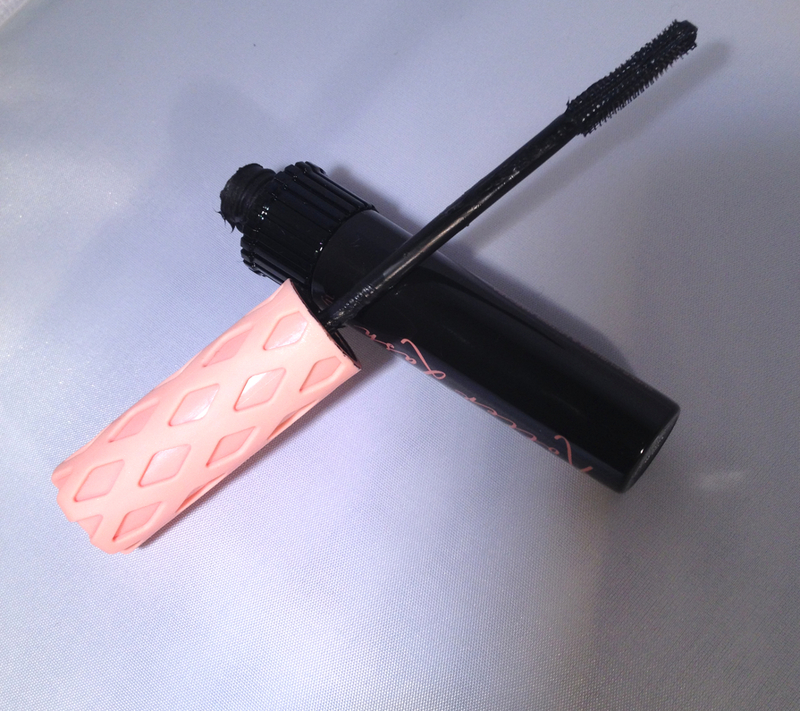 Benefit claim that this mascara ‘grabs, separates, lifts and curls’ lashes, meaning there is no need for a eyelash curler. As a girl with thin, straight lashes this sounds fantastic! I can’t wait to give it a go! 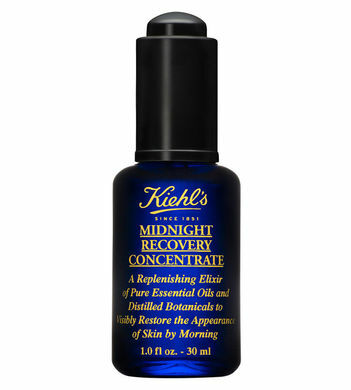 I’ve tried a little sample of this product before and absolutely love it! I’m definitely going to purchase a full sized bottle this spring! It leaves my skin both feeling and looking 100% better. This ‘brow-volumising fibre gel’ is definitely on my wish list. I have quite dark eyebrows but they can go a bit crazy and there are a few sparse areas, hopefully this brow gel can help to sort these issues out whilst still leaving my brows looking natural. I’ve used the same two blushers for years and am looking for a new one to try out! 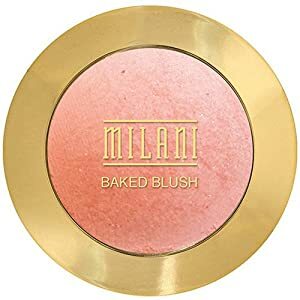 Milani seem to have a nice variety of shades with a nice subtle shimmer. 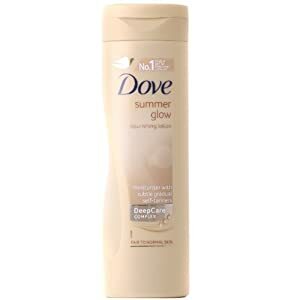 I’ve been wanting this setting spray for a long time and think it would be perfect for the summer months to stop my makeup sliding off (if it works that is). These are a selection of my most used/favourite products in April! I had been desperate to try out the baby lips line for months after reading fantastic reviews, I finally got round to it in April and was not dissapointed. The formula is extremely smooth and moisturising and the colour I got leaves a subtle red tint on the lips. Perfect! This mascara is fantastic at giving volume, length and separating lashes without clumping. 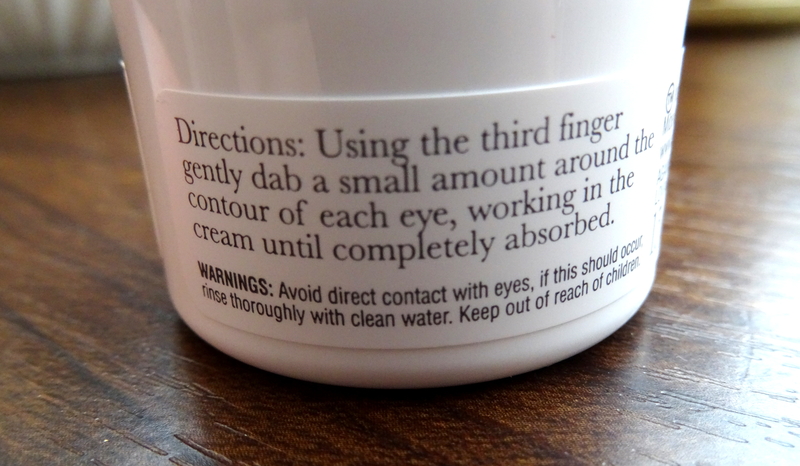 It also lasts all day without flaking or smudging. I’ve been using (and loving) the loose powder version for years and when I ran out at the start of the month I decided to give this one a try. It works identically to the original, but seems more convenient and less product is wasted (by me spilling it everywhere!) as it is compact. 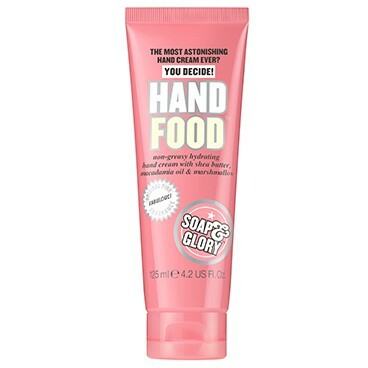 I found this when looking for a more affordable dupe of Benefit’s porefessional primer. It works brilliantly at smoothing pores and helping makeup last all day long, and it costs less than half the price of the benefit one, bargain! I’ve tried this deep conditioner before but rediscovered it this month. It smells divine and leaves my knotty hair smooth and manageable. It also helps to protect against heat styling which is a huge bonus. What were your favourite products in April?